Niklaus P. Lang holds four honorary doctorates as well as honorary memberships of 10 national societies and authored over 520 refereed publications and conference proceedings. He is the former president of the International Team of Implantology (ITI) and the Swiss Society of Periodontology (SSP), and past editor-in-chief of Clinical Oral Implants Research. 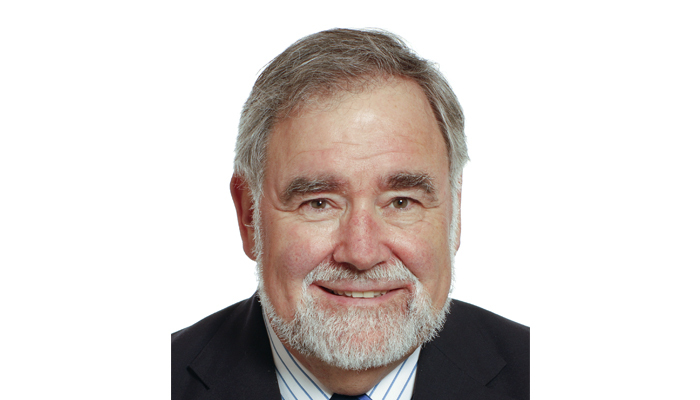 Niklaus P. Lang, formerly Chair of the Department of Periodontology at the University of Berne, Switzerland, and Professor of Implant Dentistry at the University of Hong Kong, actively participates in clinical research related to implant dentistry, periodontology, etiology and pathogenesis of periimplant infections, risk evaluation, wound healing and oral microbiology.